When an infant under the age of one year dies suddenly and unexpectedly, it is called Sudden Unexpected Infant Death (SUID). Some of these deaths may be caused by suffocation, asphyxia, infection, metabolic diseases, heart problems, injuries (accidental or non-accidental), SIDS, or other reasons. In some cases, the death is considered to be from an undetermined cause. Sudden Infant Death Syndrome, also known as SIDS, occurs when a healthy baby under the age of one year dies while sleeping, and no specific cause of the death is found. 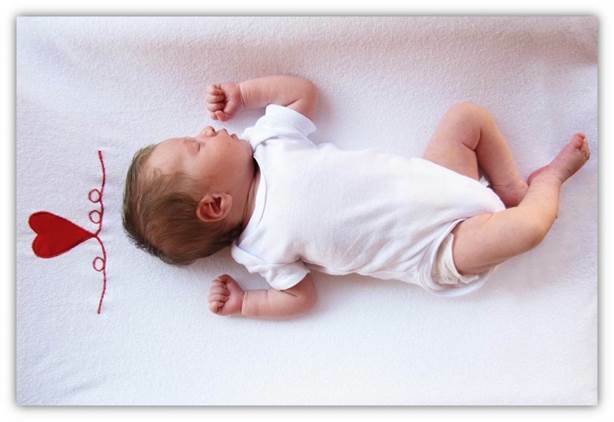 Learn more about SIDS/SUIDS and infant safe sleep.